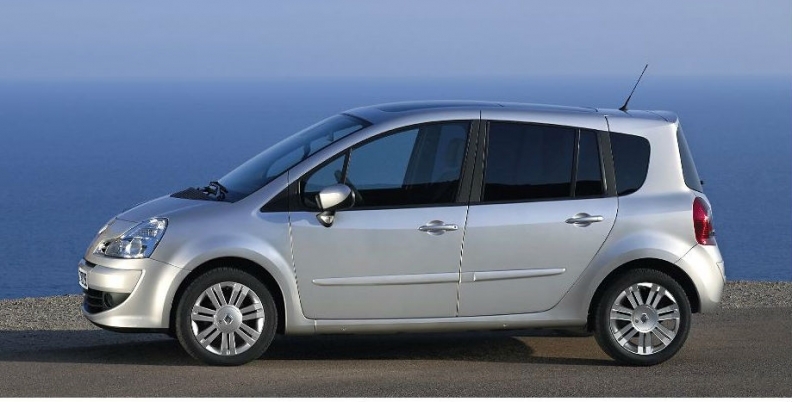 Demand for boxy minivans such as the Renault Grand Modus, shown, is falling as SUV-styled crossovers become more popular. PARIS -- Renault will replace its Modus small minivan line with a crossover similar to the Juke sold by alliance partner Nissan. The French automaker aims to take advantage of the strong growth in the European crossover market, a company source told Automotive News Europe. The crossover will launch next year. It will be built at Renault's factory in Valladolid, Spain, which produces the Modus and the larger Grand Modus. The crossover will be "similar to the Juke," the source said. He did not comment on which engines and technologies the car will share with the Juke. Renault began Modus production in 2004 and added the Grand Modus in 2007. The automaker stopped selling the Modus line in the UK in February along with the Laguna, Espace, Kangoo and Wind in a cost-cutting move. The Modus, which is a taller version of the Clio subcompact, was aimed at buyers who want a roomy, high-roof small car. But customers are now increasingly picking SUV-styled crossovers over hatchbacks and boxy minivans. Nissan sold 106,461 Jukes in Europe in 2011, its first full year of sales, according to JATO Dynamics. 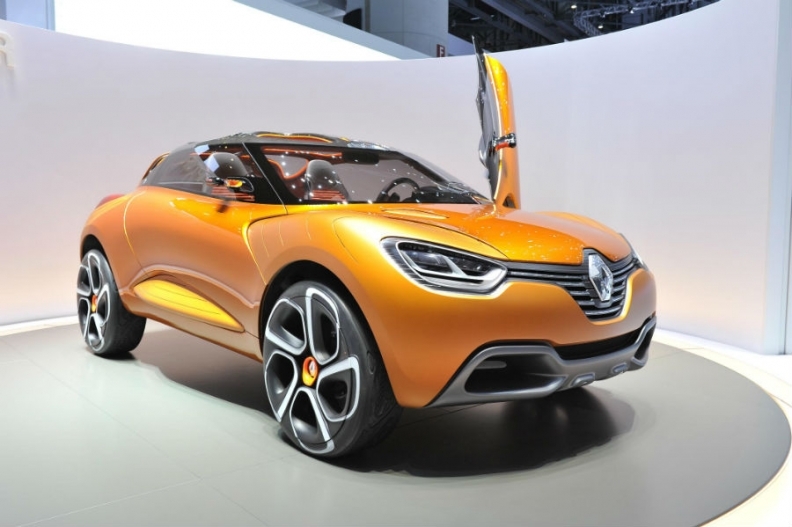 The Captur concept unveiled at the 2011 Geneva auto show hints at the styling for Renault's new crossover. Automakers are adding subcompact SUVs and SUV-styled crossovers as demand increases. Opel/Vauxhall will launch sales of the Mokka in Europe at the end of the year as the first subcompact SUV from a German automaker. Peugeot will introduce an SUV-styled crossover based on the 208 hatchback next year. The Modus/Grand Modus was the third best-selling small minivan last year after the Opel Meriva and Citroen C3 Picasso, with sales of 48,302, down 4 percent. According to IHS Automotive, Renault will build 32,944 units of the Modus/Grand Modus this year, compared with 48,590 in 2011 and 166,858 in 2005.